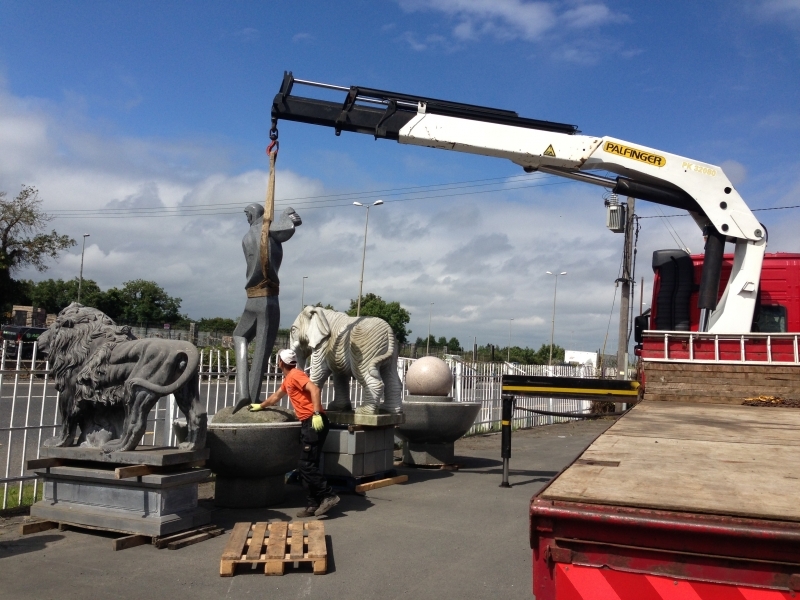 We cater for all types of construction transport and delivery. Specialists in the delivery of building and landscaping materials to include all types of timber,slabs,stone,structural steel,architectural salvage and much more. 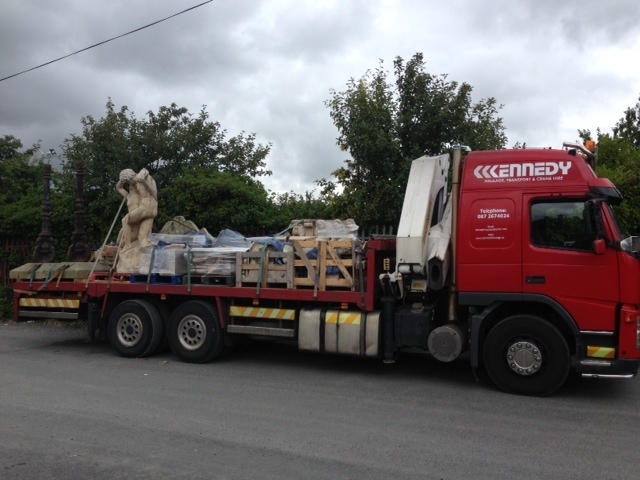 We have a long and extensive experience in the haulage of all stone,stone monuments,paving and cladding.